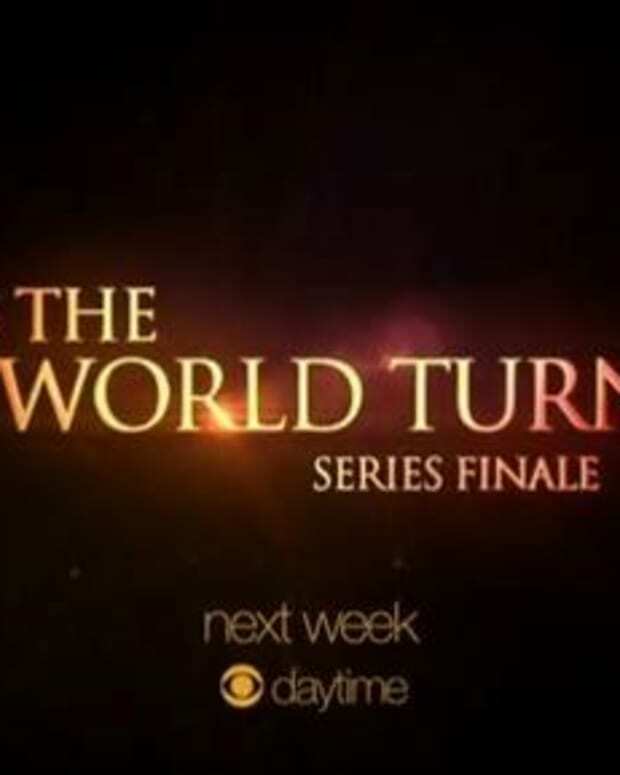 On next week&apos;s As the World TurnsJesse Lee Soffer and Jennifer Landon reprise the roles of Will and Gwen Munson. Chris (Daniel Cosgrove) wants Katie (Terri Colombino) to give him a reason to stay and Craig (Jon Lindstrom) tells Lily (Noelle Beck) he will take care of Lucinda (Elizabeth Hubbard). Meanwhile, Barbara (Colleen Zenk) is locked up somewhere while Henry (Trent Dawson) and Vienna (Ewa Da Cruz) are getting married. Watch the promo after the jump!